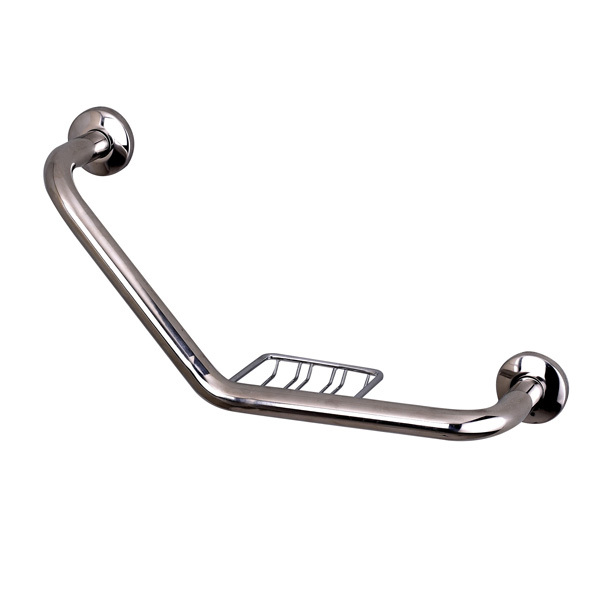 A useful grab rail to provide additional support when getting in or out of the bath. Can also be used in conjunction with WC's or shower enclosures. To give a more stylish appearance this accessibility product also has a wire soap dish built in keeping soap close to hand. We have 2 only at this special price.